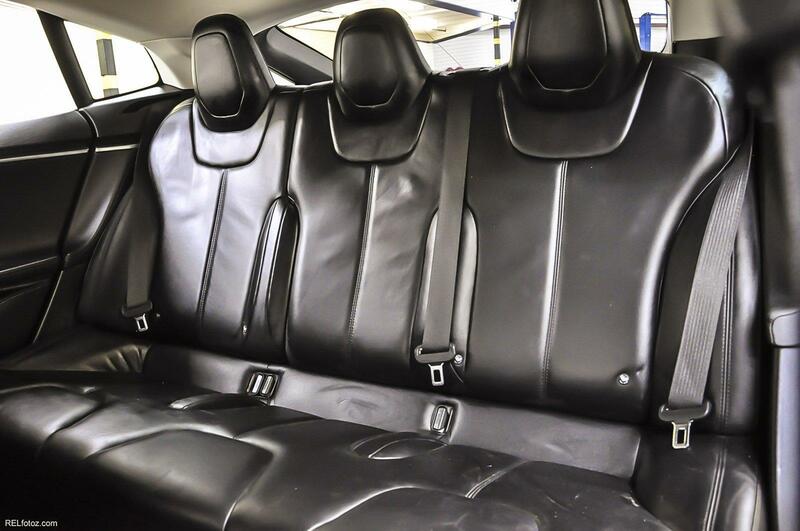 CLEAN CARFAX, ONE OWNER VEHICLE, NAVIGATION, UNDER FACTORY WARRANTY, ADAPTIVE CRUISE CONTROL, BACK-UP CAMERA, BLIND SPOT MONITOR, CROSS-TRAFFIC ALERT, HEATED FRONT SEATS, KEYLESS START, LANE DEPARTURE WARNING, LANE KEEPING ASSIST, POWER DRIVER SEAT, RAIN SENSING WIPERS, REAR PARKING AID, SATELLITE RADIO, WINDOW GRID ANTENNA, WHEELS: 19" ALUMINUM ALLOY, VALET FUNCTION, TRIP COMPUTER, TRANSMISSION: 1-SPEED DIRECT DRIVE, TRACKER SYSTEM, TIRES: P245/45R19 AS GOODYEAR EAGLE RS-A2, TIRE SPECIFIC LOW TIRE PRESSURE WARNING, TAILGATE/REAR DOOR LOCK INCLUDED W/POWER DOOR LOCKS, SYSTEMS MONITOR. 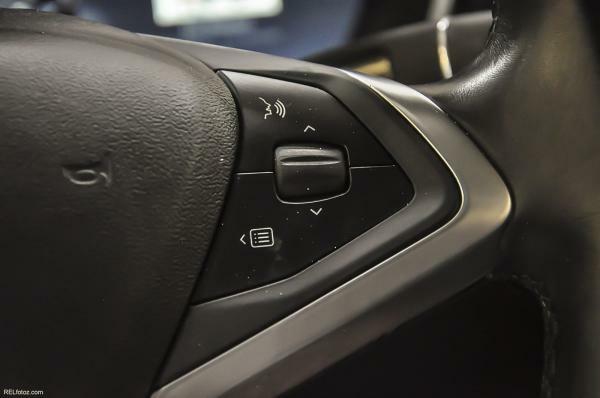 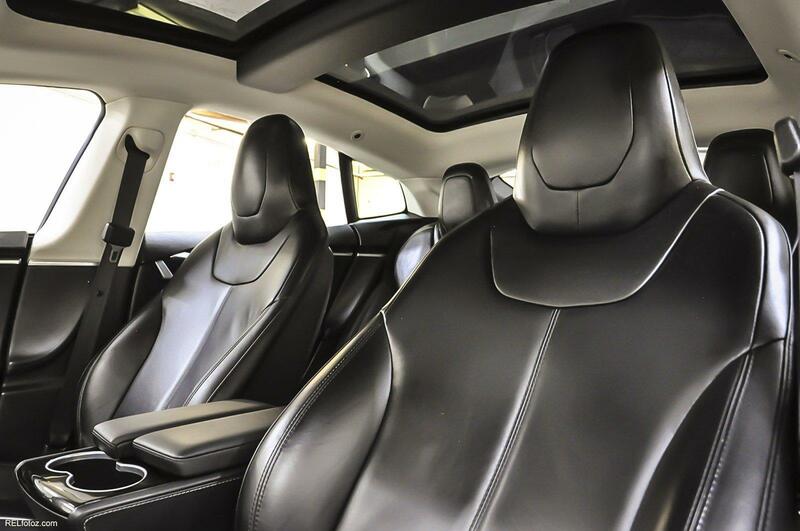 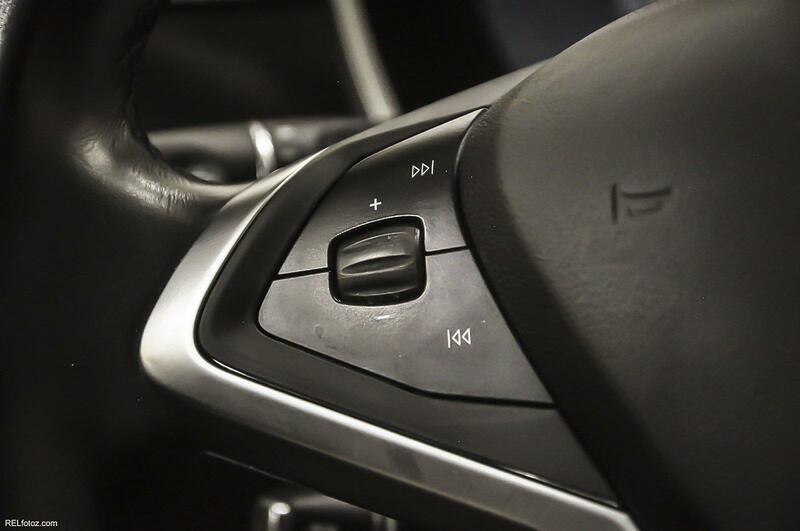 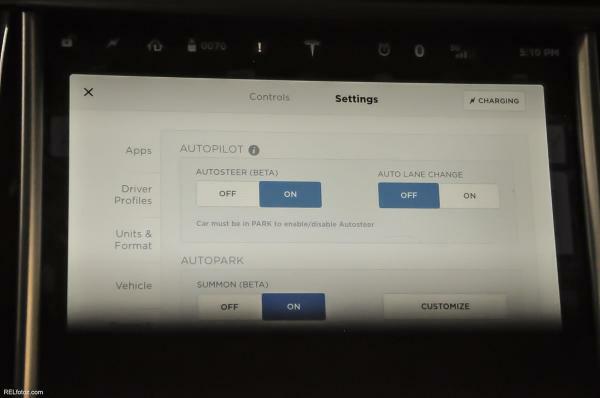 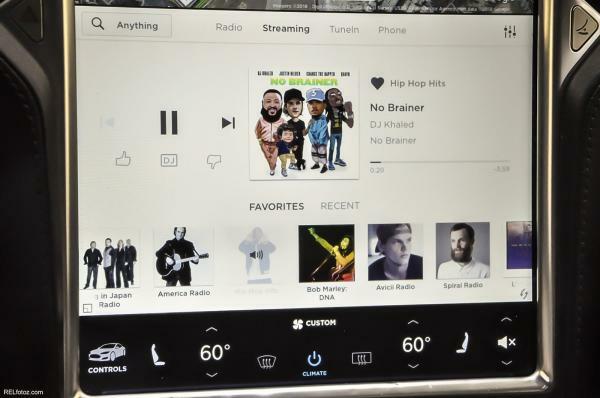 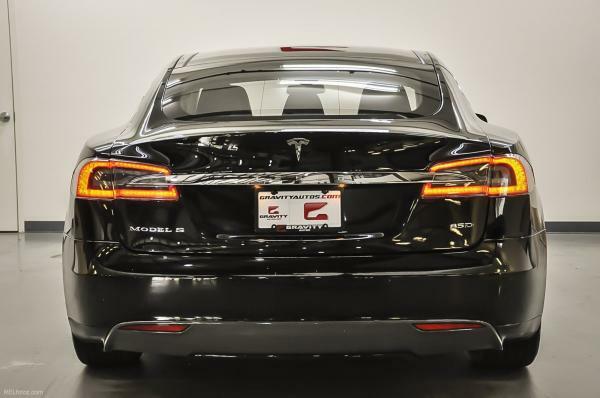 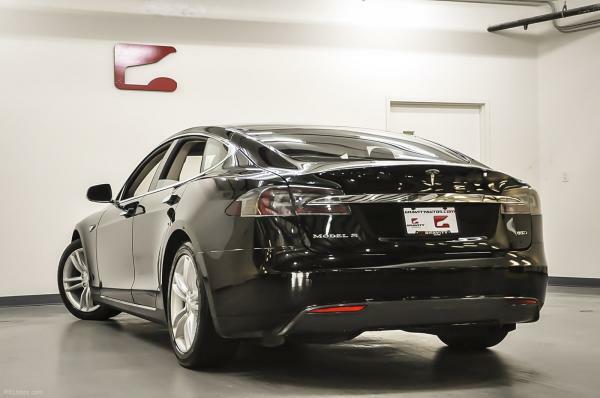 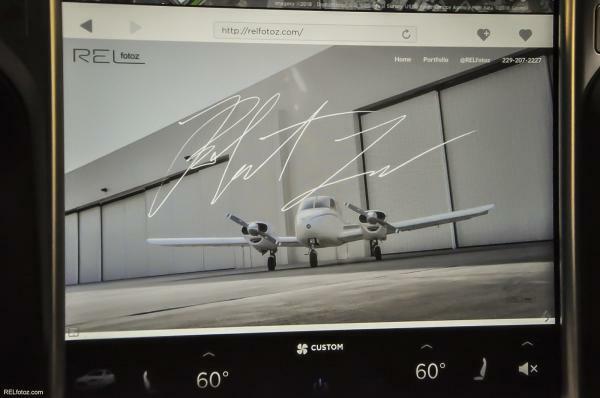 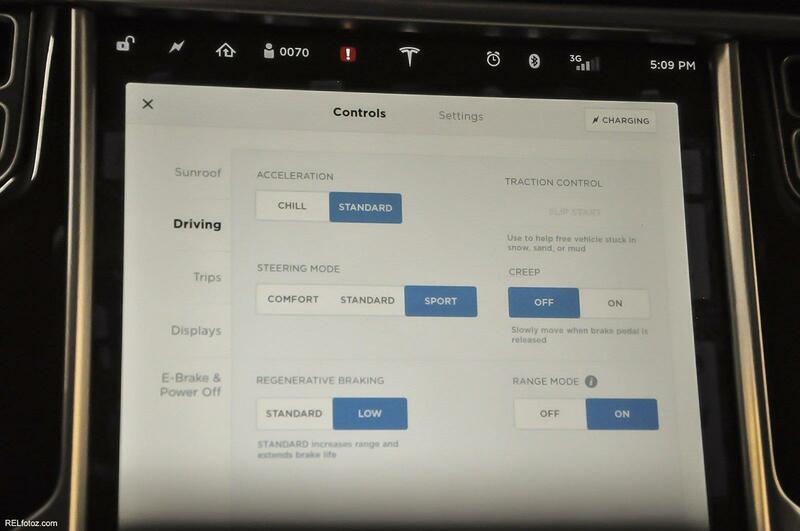 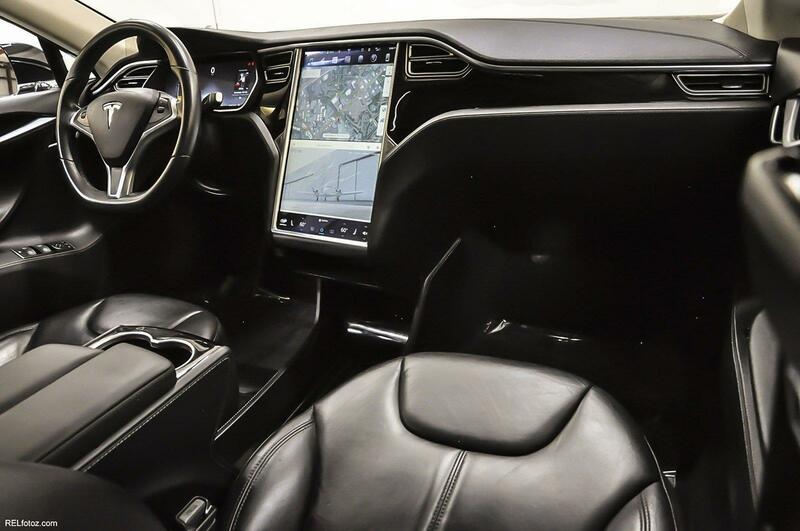 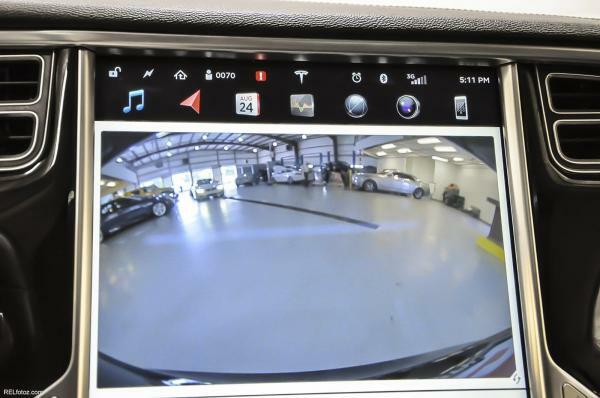 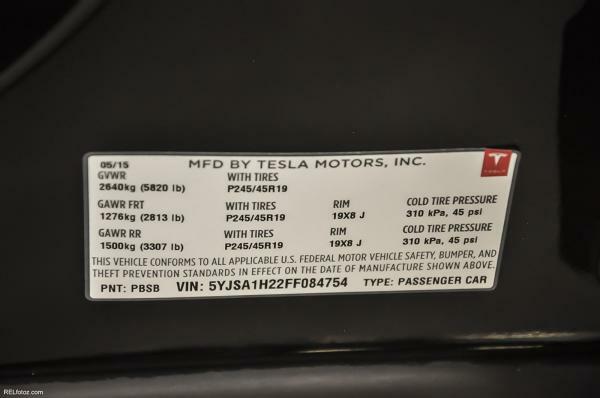 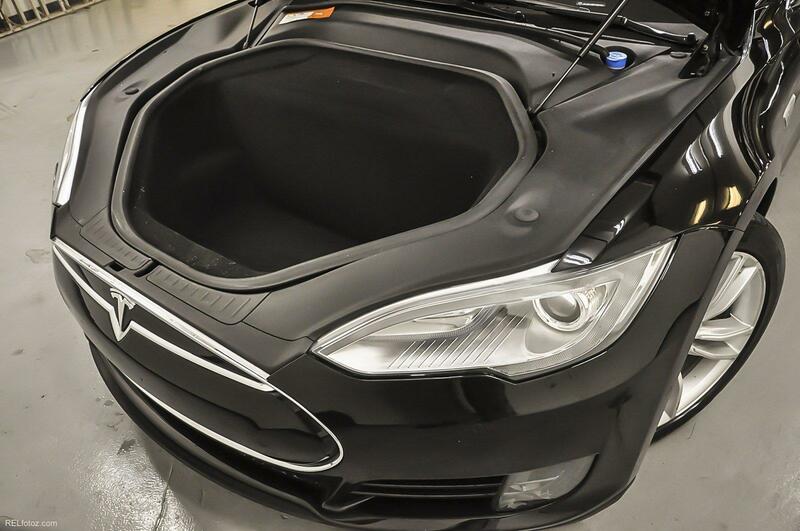 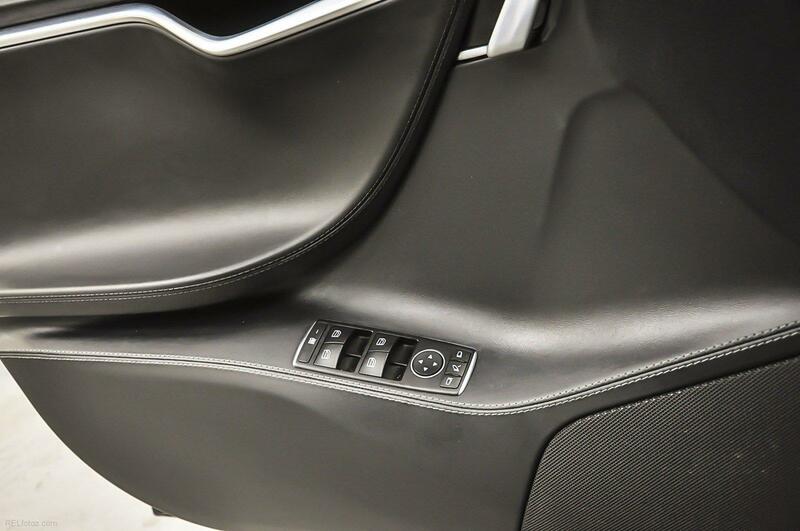 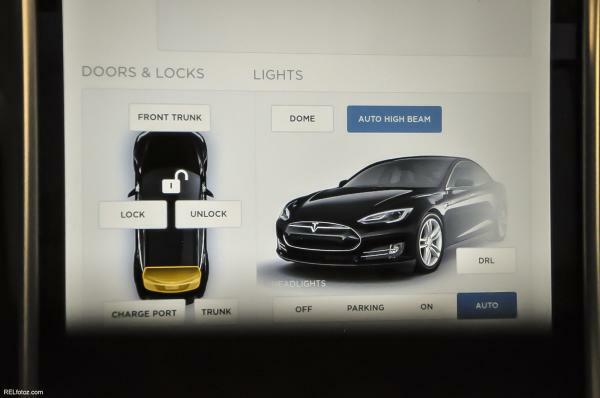 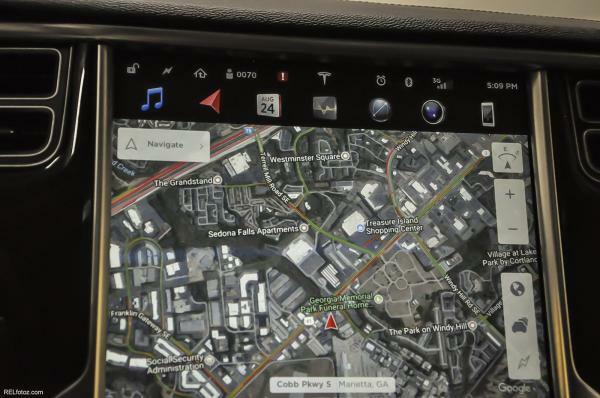 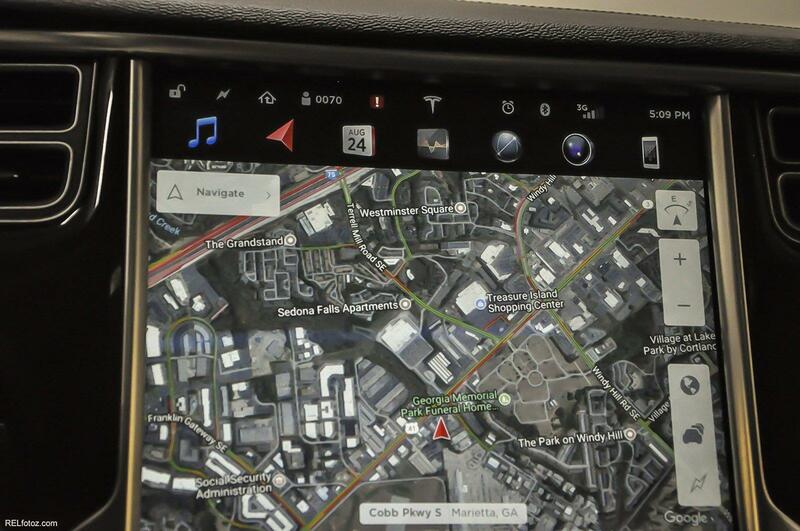 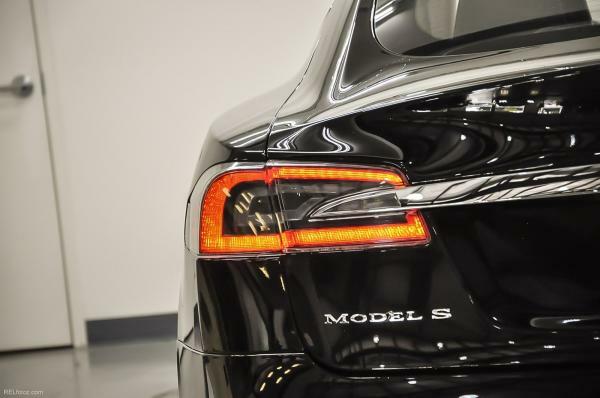 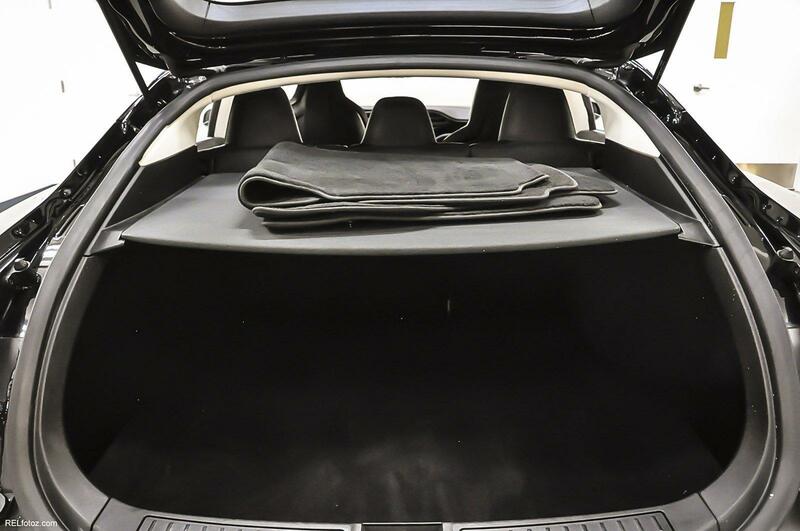 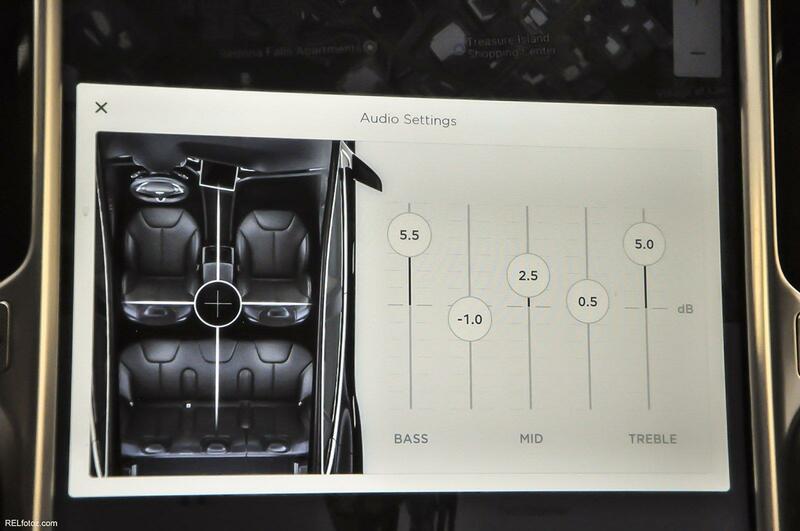 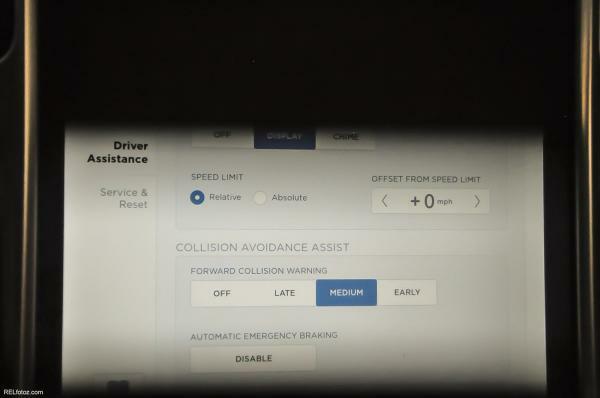 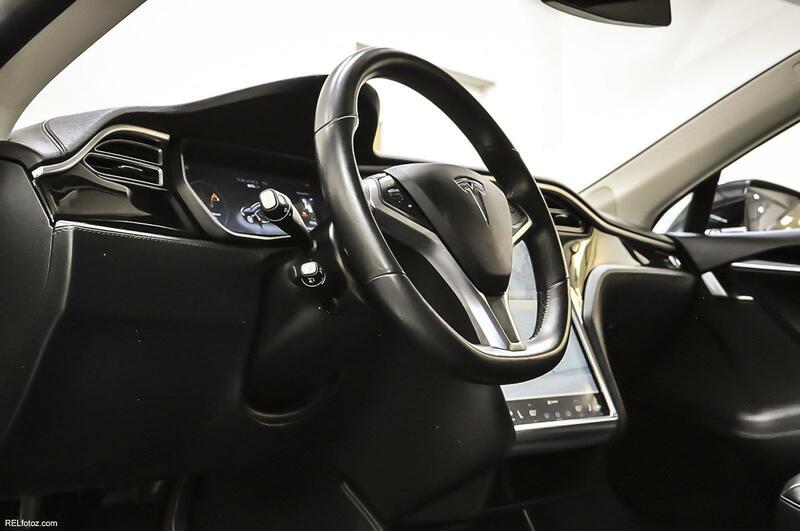 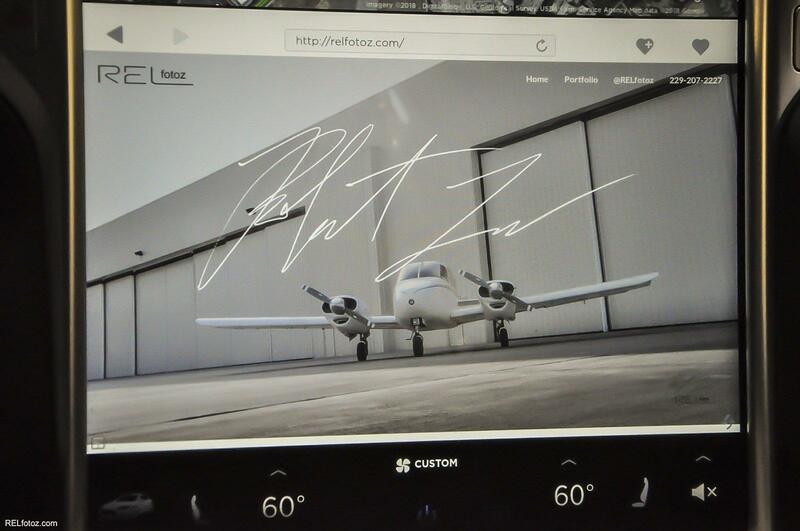 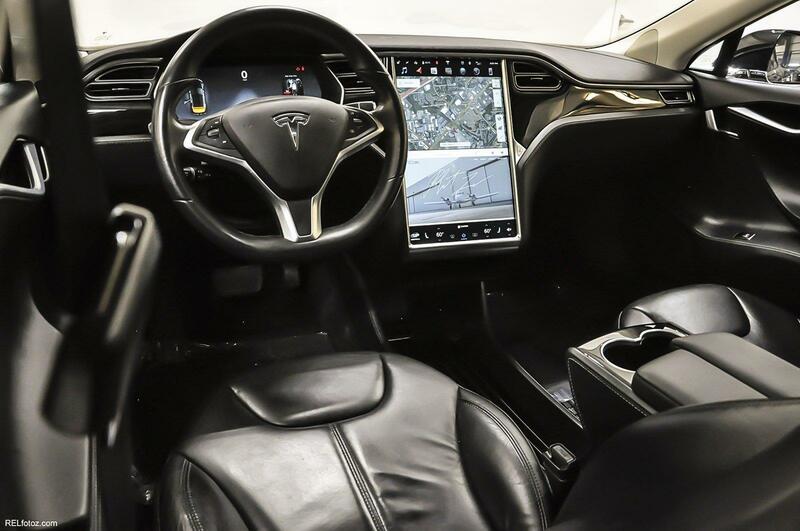 THIS TESLA MODEL S HAS A STRONG ELECTRIC ENGINE POWERING THIS AUTOMATIC TRANSMISSION. 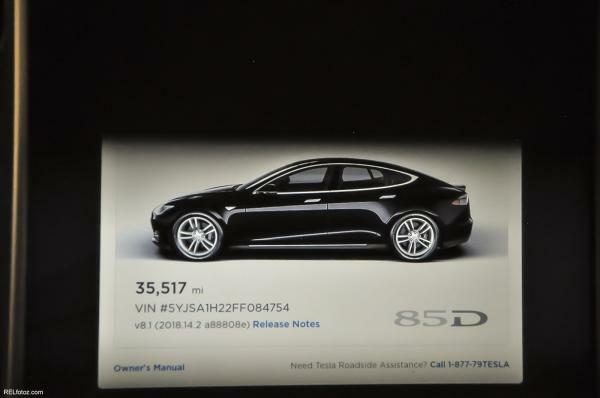 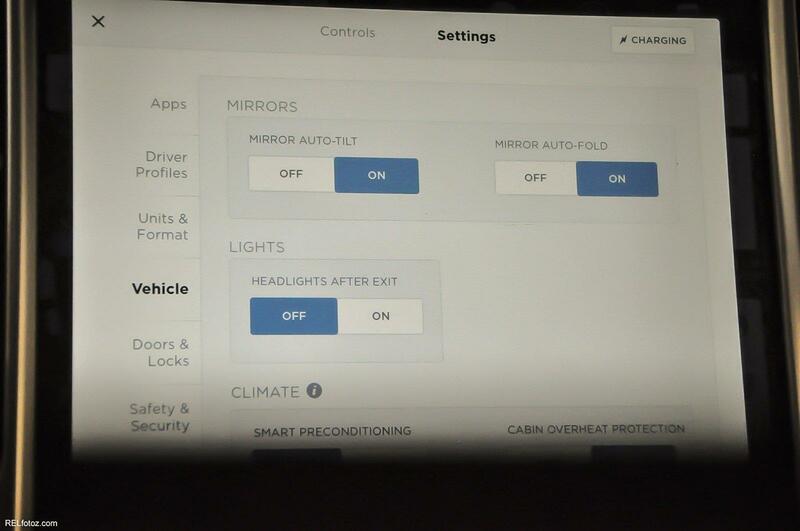 *These Packages Will Make Your Tesla Model S 70D The Envy of Your Friends *Speed Sensitive Rain Detecting Variable Intermittent Wipers, Smart Device Integration, Side Impact Beams, Restricted Driving Mode, Remote Releases -Inc: Power Cargo Access and Power Charge Port Door, Remote Keyless Entry w/Integrated Key Transmitter, 4 Door Curb/Courtesy and Illuminated Entry, Regenerative 4-Wheel Disc Brakes w/4-Wheel ABS, Front And Rear Vented Discs, Brake Assist, Hill Hold Control and Electric Parking Brake, Rear HVAC w/Separate Controls, Real-Time Traffic Display, Radio: AM/FM/HD/USB w/17" Touchscreen Controls -inc: 200 watt, 7 speaker stereo system, online radio, on-demand internet radio, Bluetooth and Bluetooth-enabled, voice controlled handsfree phone system, The Model S 17" touchscreen controls most of the car's functions, Opening the all glass panoramic roof, customizing the automatic climate control, and changing the radio station all happen w/a swipe or a touch, The touchscreen, digital instrument cluster, and steering wheel controls seamlessly integrate media, navigation, communications, cabin controls and vehicle data, Radio w/Clock, Steering Wheel Controls and Voice Activation, Proximity Key For Doors And Push Button Start, Power Tilt/Telescoping Steering Column, Power Rear Windows, Power Rear Child Safety Locks, Power Door Locks w/Autolock Feature, Power 1st Row Windows w/Front And Rear 1-Touch Up/Down, Perimeter/Approach Lights, Perimeter Alarm, Outside temp gauge. 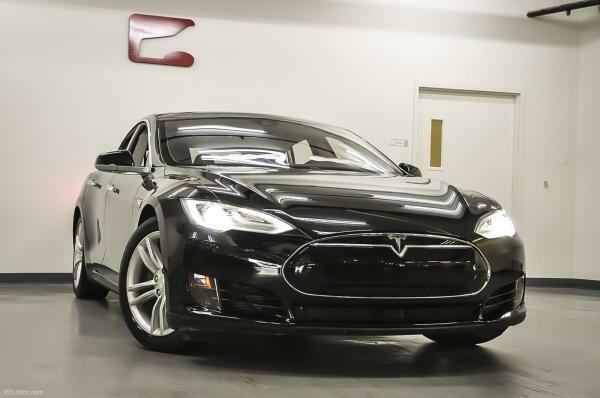 *Driving Away with This Tesla Model S 70D Doesn't Mean Compromising On Quality *Carfax reports: Carfax One-Owner Vehicle, No Damage Reported, No Accidents Reported. 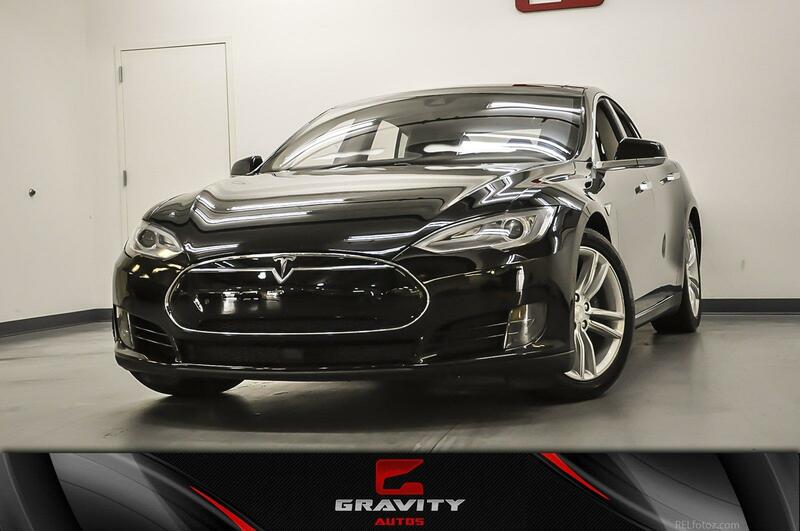 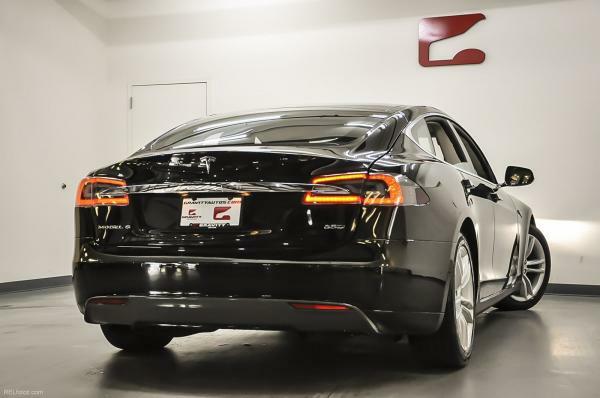 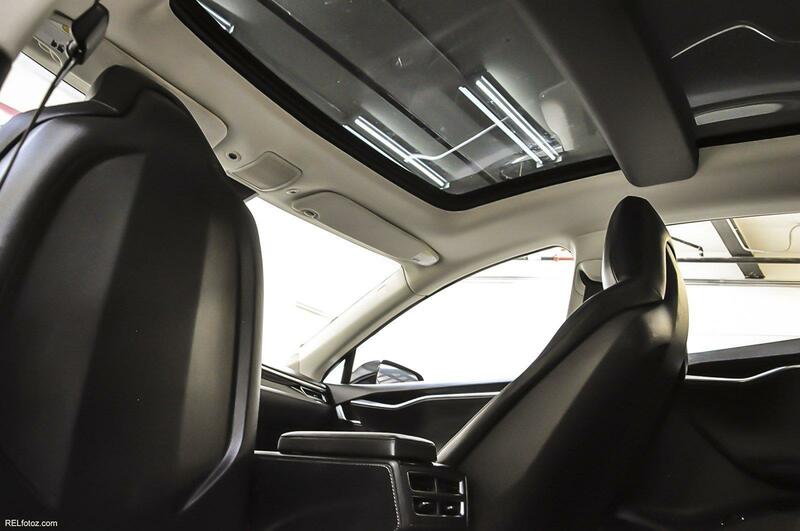 *Stop By Today *A short visit to Gravity Autos Marietta located at 1830 Cobb Pkwy S, Marietta, GA 30060 can get you a tried-and-true Model S today!